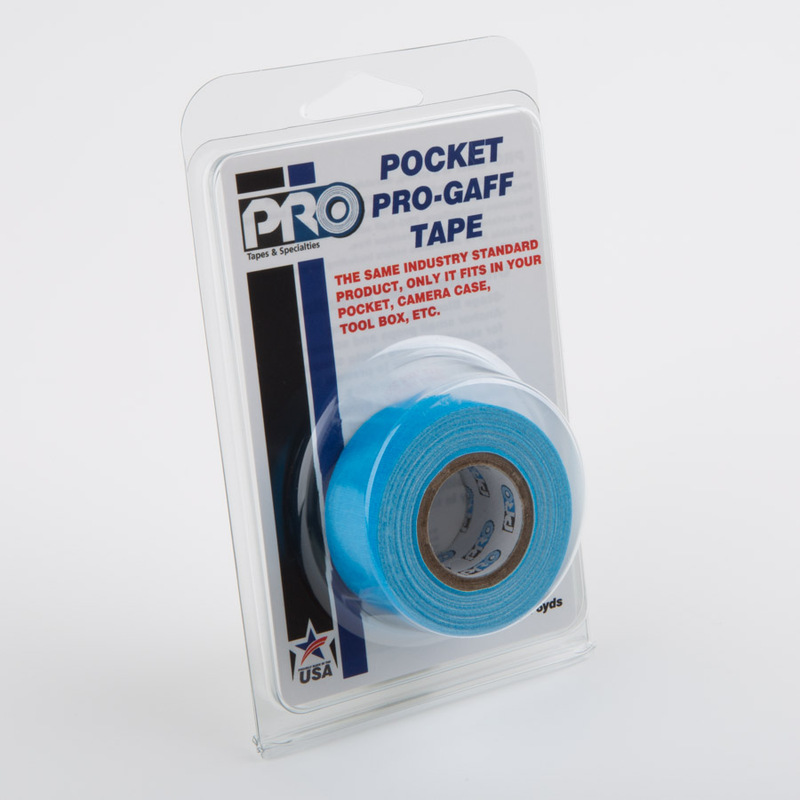 Handy mini rolls of Pro Tape’s Pro Gaff. 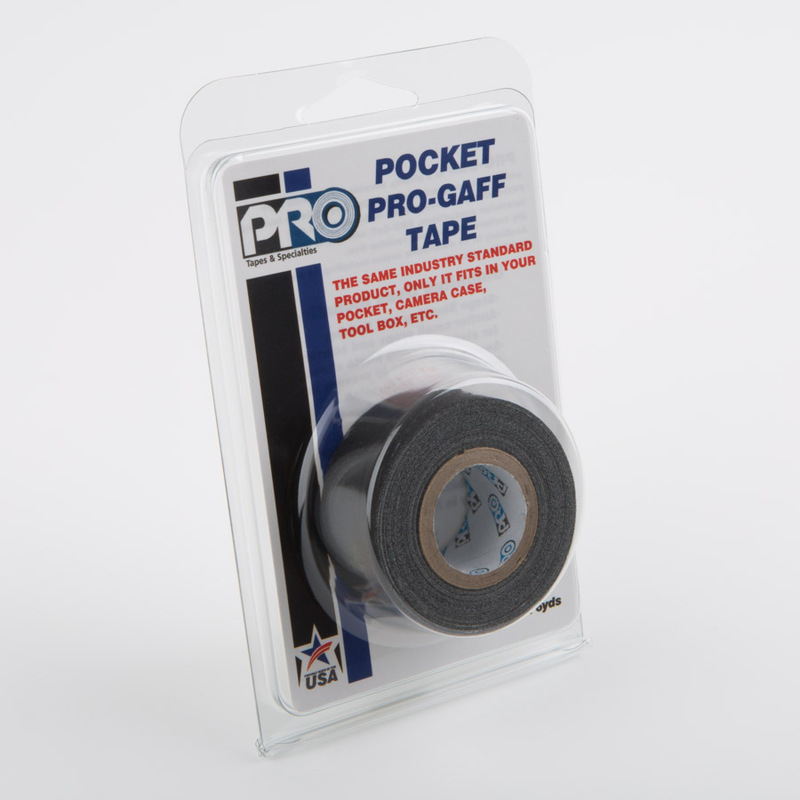 Made using one of the toughest tapes in our range, it’s compact size and exceptional durability make it ideal for on-the-spot applications. Pro Pocket’s Fluorescent colours are one of the most highly visible tapes in our range. 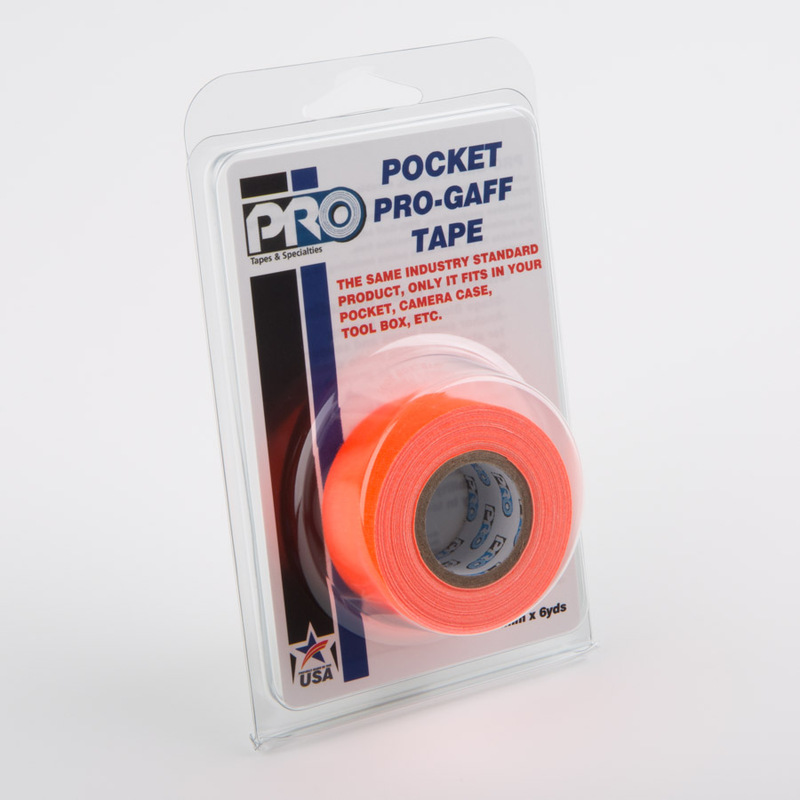 Its stand out colours can help to quickly identify items and equipment on crowded stages and venues. It’s so bright it has even been used to aid the visually impaired. Also glowing under artificial UV/black light this tape is widely used for floor marking stages in theatres, touring products and set/scenery construction. 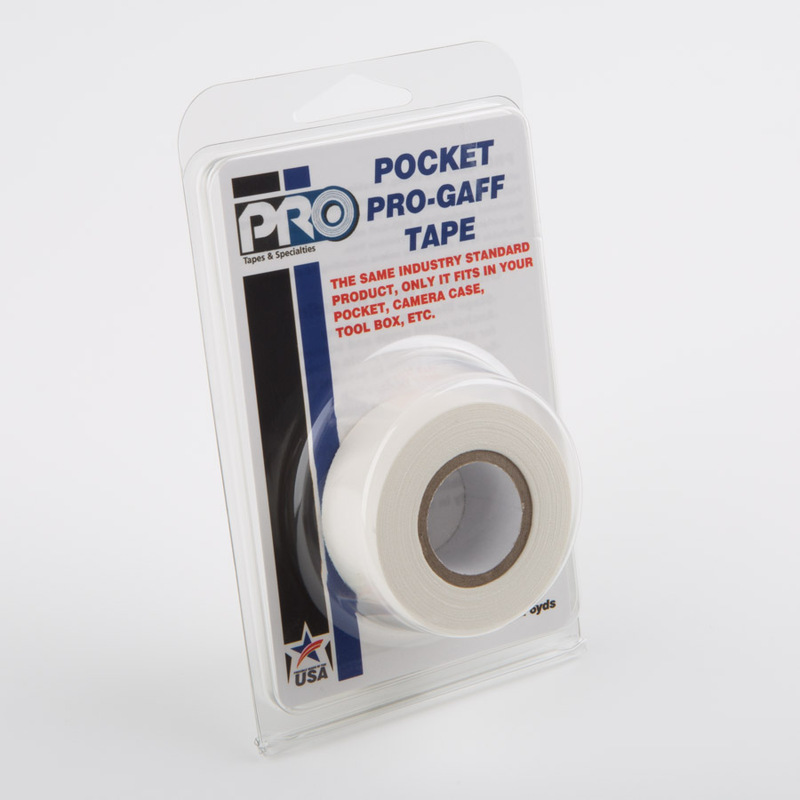 Recommended for short terms use as exposure to UV, especially sunlight may cause colour fading.